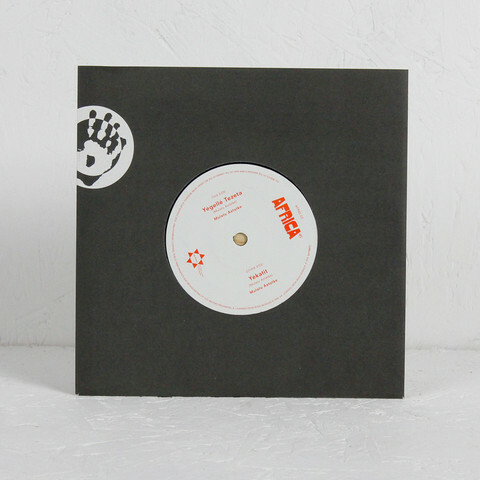 Mr Bongo presents Africa 45, number 3; a Mulatu Astatke double A side. Mulatu is an Ethiopian born instrumentalist, composer and arranger extraordinaire. Schooled in the UK and then the USA, Mulatu fuses jazz, latin and traditional Ethiopian styles to create a unique sound, most commonly referred to as Ethio-jazz. Over the past decade years he has gained much exposure via the Ethiopiques series, a collaboration project with the Heliocentrics, and through the inclusion of ‘Yegelle Tezeta’ – featured here – in the soundtrack of Jim Jarmusch’s film, ‘Broken Flowers’, starring Bill Murray. Low slung, mysterious organ led groover, with building, layered horns a sampled by Nas & Damian Marley on ‘As We Enter’ released in 2010. Originally appeared on the also legendary ‘Ethio Jazz’ album by Mulatu that changes hands for $1000’s, released in Ethiopia. Typically Ethiopian horn line, about as classic as it gets. Save your dates for Musicology festival: 23th – 26th of July, 2015. 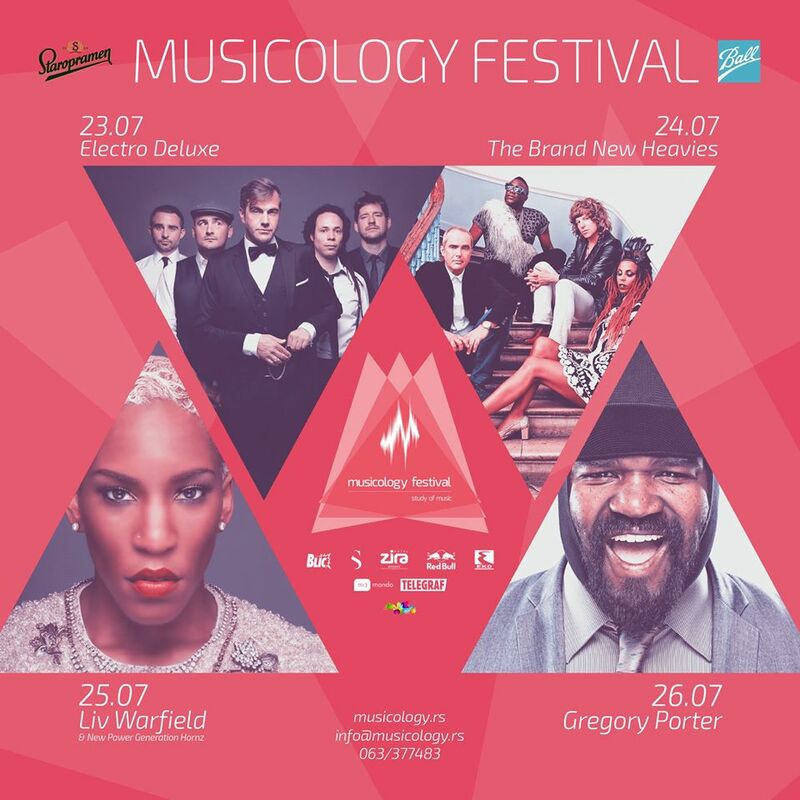 Musicology is a unique festival in Belgrade, Serbia, promoting quality music (soul, funk, jazz, rock, pop) and amazing new artists,but also established musicians who are rarely performing in the region. The festival is situated in the most beautiful part of Belgrade, Kalemegdan fortress. 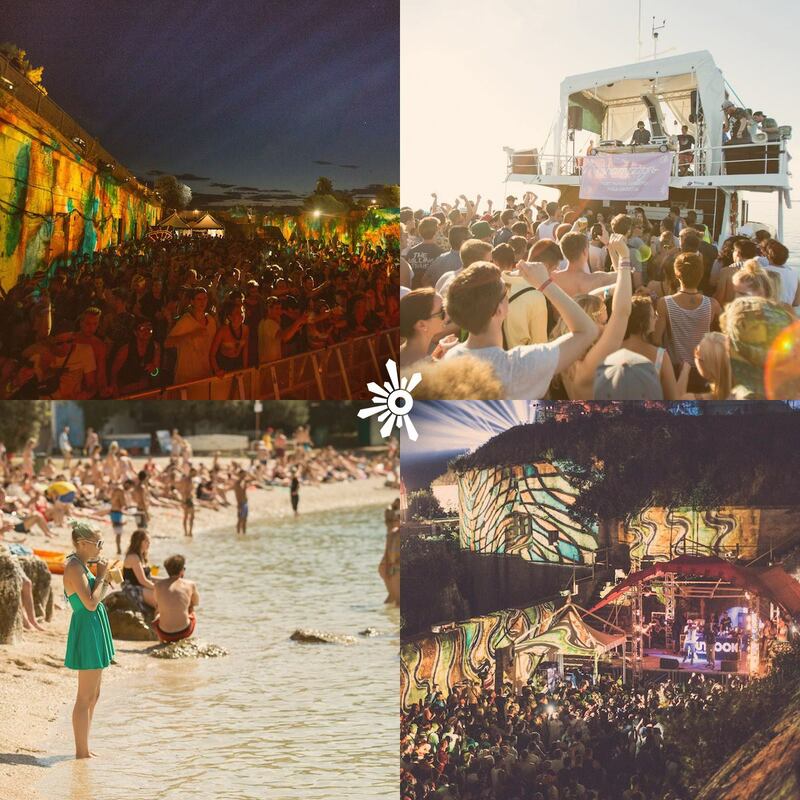 This incredible mixture of music and old city walls gives a totally new feel to the festival, a feel every music lover needs to experience by themselves. Musicology also has a goal to awaken Serbian music scene, so if you want to hear young artists from Serbia and Balkans, Musicology is the place for you. MUSICOLOGY is here to open the door to new and to restore the image and feel of Old Belgrade. A wolf in sheeps clothing. Seven of the most sought-after musicians on the french musical scene. Since 2001, ELECTRO DELUXE have evolved from pioneers of electro-jazz to a energetic cocktail of dirty soul & funk with a touch of class. At the heart of the groove scene and with the ability to cross-over into other genres, they have enjoyed critical and commercial success in their home country of France with each of their last 2 albums topping the jazz charts in France while performing entirely in English. After twelve years of criss-crossing the globe (China, India, Canada, Mexico, Europe, North Africa) and performing at some of the most prestigious festivals (Montréal Jazz Festival, Jazz à Vienne, Cervantino, Solidays, Le Printemps de Bourges), ELECTRO DELUXE is coming to Serbia for the first time. ELEXTRO DELUXE will be playing on 23.7. Having built a reputation on consistently delivering one of the most energetic and exhilarating live shows to emerge from the UK bass music scene, the Gentleman’s Dub Club wowed The Harbour Stage at Outlook last year, and now take their raucous set to the Amphitheatre. Gentleman’s Dub Club was formed in 2006 in the basement of number 44 Headingley Lane, Leeds. Their records remain securely within the top 40 of the album reggae charts since release, hailing support from some of the UK’s most prominent underground representatives including Huw Stephens (BBC Radio 1), Rob Da Bank (BBC Radio 1), David Rodigan (BBC 1XTRA ) and Don Letts (BBC Radio 6 music). Gentleman’s Dub Club have supported a number of established artists such as Roots Manuva, The Streets, The Wailers, Busy Signal, U-Roy, and Finlay Quaye.